BioGanix Pure White Kidney Bean Extract is a natural carb blocker and dietary supplement. This product from BioGanix may assist with starch blocking and in the reduction of carbohydrate absorption. 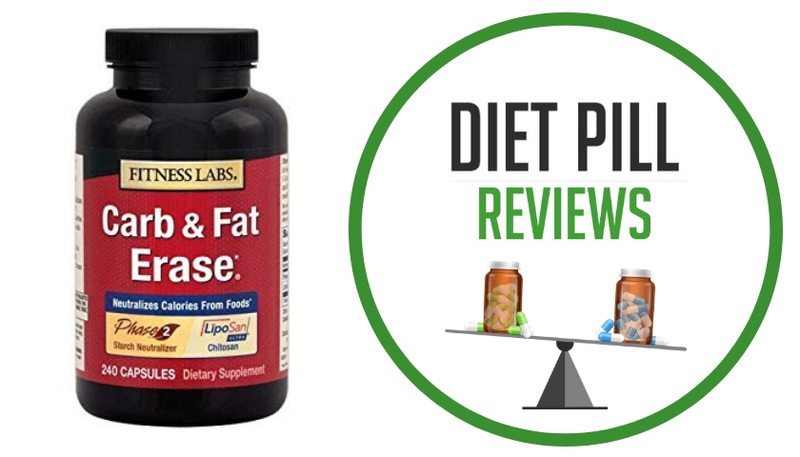 It is designed to support weight loss. 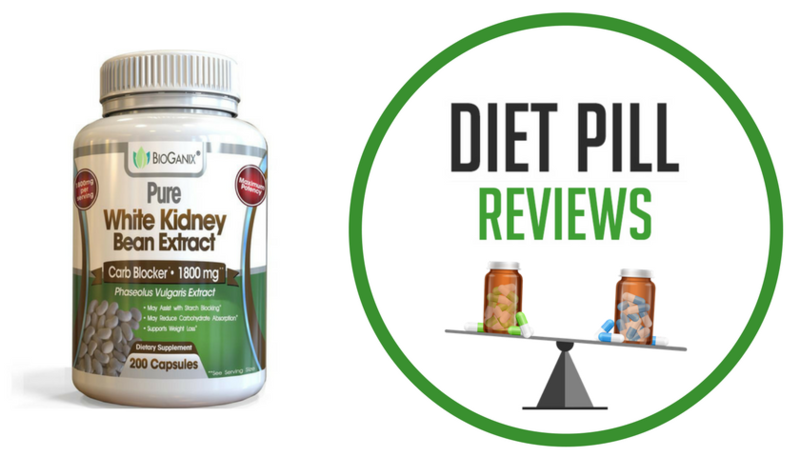 The only active ingredient in BioGanix Pure White Kidney Bean Extract, when this review was written, was White Kidney Bean (Phaseolus Vulgaris) Extract. There is 1800 mg of this ingredient per 3 capsule serving. The suggested use is to take 3 capsules immediately before each of the two largest meals you have in a day or as directed by your healthcare professional. No more than 6 capsules should be exceeded in one day. First and foremost, white kidney bean, also known as bean pod, is a source of dietary fiber. Fiber may help to increase the elimination of dietary fat and prevent cholesterol absorption. Beyond that, there is conflicting evidence on whether or not white kidney bean can actually block starch or block it enough that it makes any real difference to an individual’s weight loss efforts. The belief is that white kidney bean may be effective at blocking an enzyme known as alpha amylase, preventing the body from digesting a certain amount of carbohydrates. That being said, while it may work on starch, it doesn’t appear to have the same effect on high-fructose corn syrup or sugar. In other words, while it might block some of the carbs from a pasta dinner it’s not going to slow the carb load you take in from soda. Some research has found that white kidney bean extract seems to be more beneficial for people who eat a high amount of carbohydrates, but not for those who eat a low carb diet. Still, with all the conflicting scientific evidence, this substance has never been proven to decrease the absorption of starch. In short, taking BioGanix Pure White Kidney Bean Extract may not help you block carbs or lose weight. While most healthy adults should not have a problem taking this dietary supplement, as it doesn’t seem to be linked to any serious adverse effects, you should still speak with your doctor before making it a regular part of your diet. This is particularly important if you are pregnant, nursing, have diabetes (as white kidney bean could lower blood sugar levels), currently have any other medical condition or are taking any other medications (prescription or non-prescription) or supplements.